“The moment you realize, that the person you’re making fun of is right underneath you.” 😂😂 Meet Carly and Dante, both 11 years old and surrendered together. 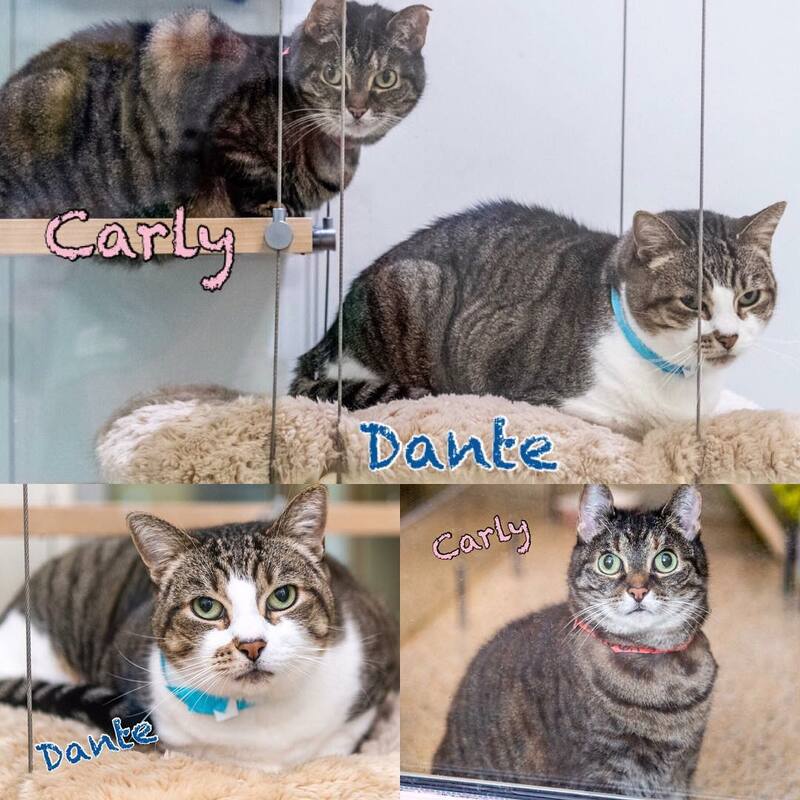 Carly #A1980652, is a spayed female brown tabby Domestic Shorthair and Dante #A1980655, a neutered male brown tabby and white Domestic Shorthair. @sit.snap.save .